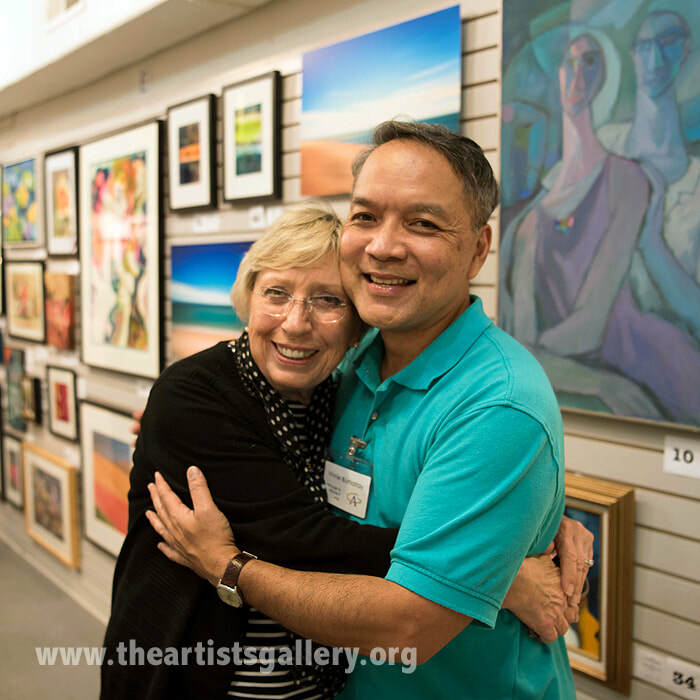 The Virginia Beach Art Center and The Artists Gallery are both volunteer-run organizations. 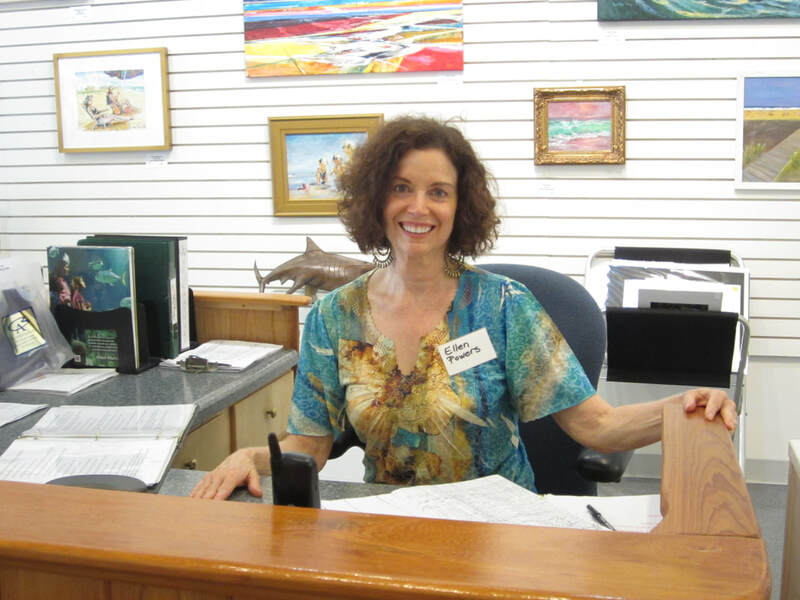 We are led by volunteer artists, potters, and dedicated members of the community. ​find ways to add you to our team.